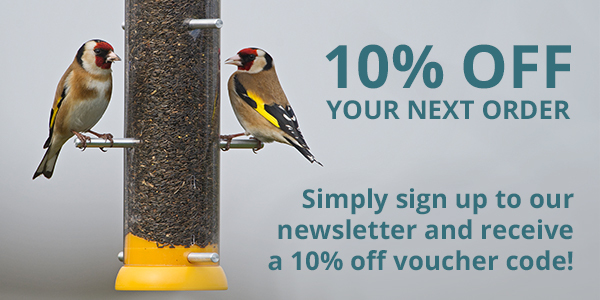 Our high quality straight seeds for wild birds are great for feeding the visitors in your garden. Straight seeds can be fed on their own in a hanging feeder, sprinkled on a bird table or on the ground. We are strict about the quality of the seeds that we sell as straights in the same way we are strict about the quality of the seeds that go into our seed mixes, so you can be sure you are buying great products!